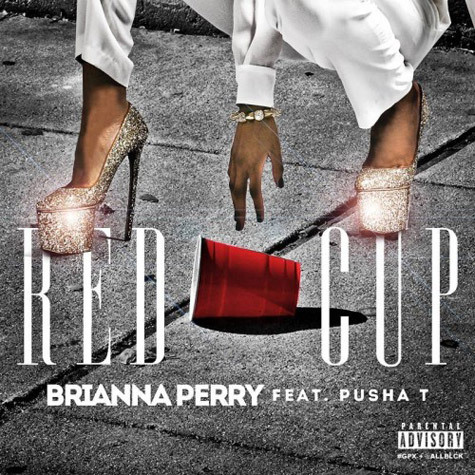 Rapper Brianna Perry is not letting folks rest! The Atlantic signed artist has worked with big names in the game including Busta Rhymes, Trey Songz and Teyana Taylor. Adding to her list of major artists, she teams up with another G.O.O.D. Music rapper - Pusha T for this new jam 'Red Cup' which will feature on her new mixtape Symphony No. 9: Bri Major.